1. It smells like orchid, natural and refreshing. 2. 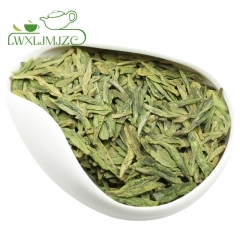 It's clean and elegant flavor sets it apart from the regular, or even top quality, green teas. 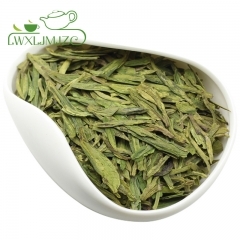 What is Tai Ping Hou Kui Green Tea? The appearance of Tai Ping Monkey king is flat and straight. The bud is enfolded by two leaves which in green bloomed color. 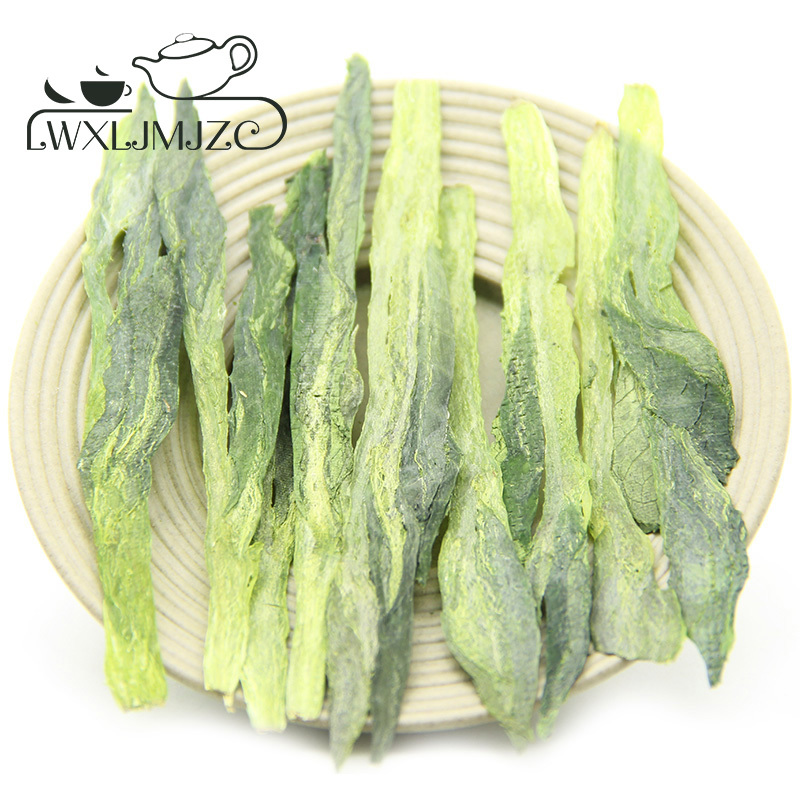 The greenish leaf vein, with hidden red color, is so called "red string" by farmers. 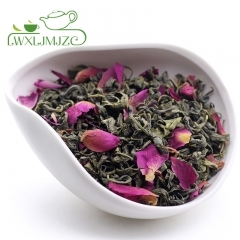 When infused, the tea leaf unfurl like colorful floating flowers. 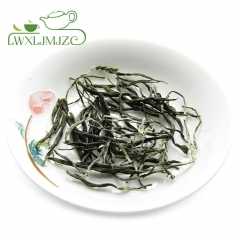 The fresh and mellow taste comes with high pure aroma which known as "monkey rhyme". 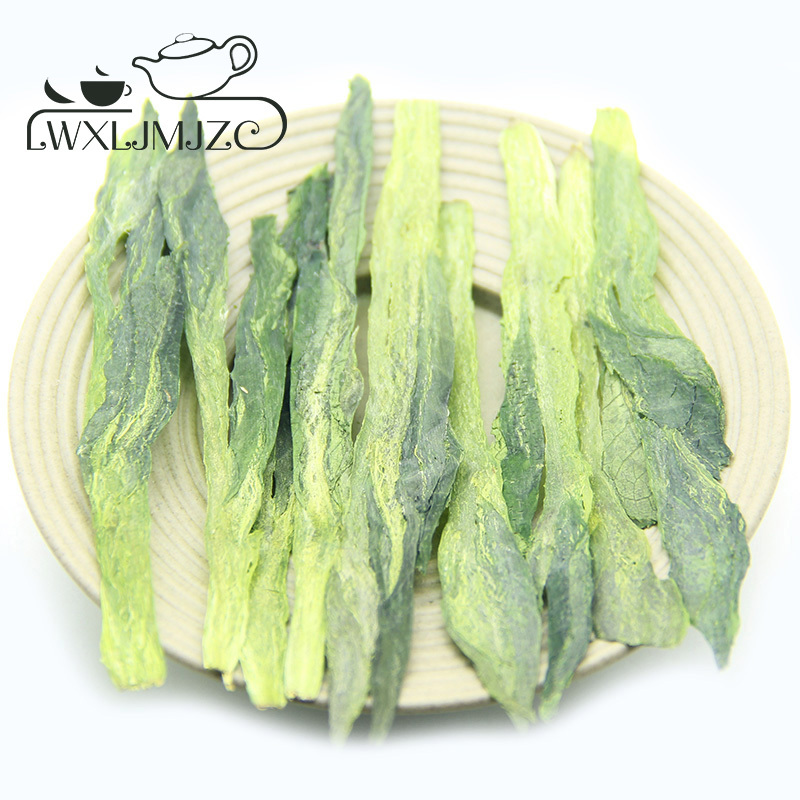 Tai Ping Monkey King is known as the best of Anhui province's green teas. 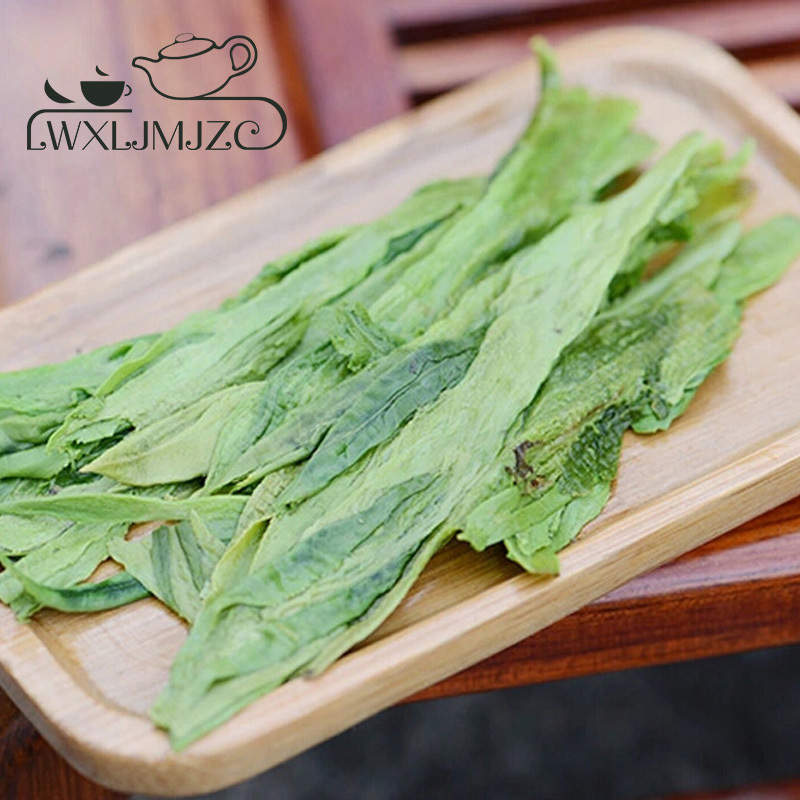 Tai Ping Monkey King is grown in ideal conditions on the northern slopes of the Huang Shan Mountains range, surrounded by lakes. It smells like orchid, natural and refreshing. 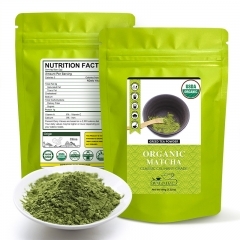 It's clean and elegant flavor sets it apart from the regular, or even top quality, green teas. It has it's unmistaken-able style. 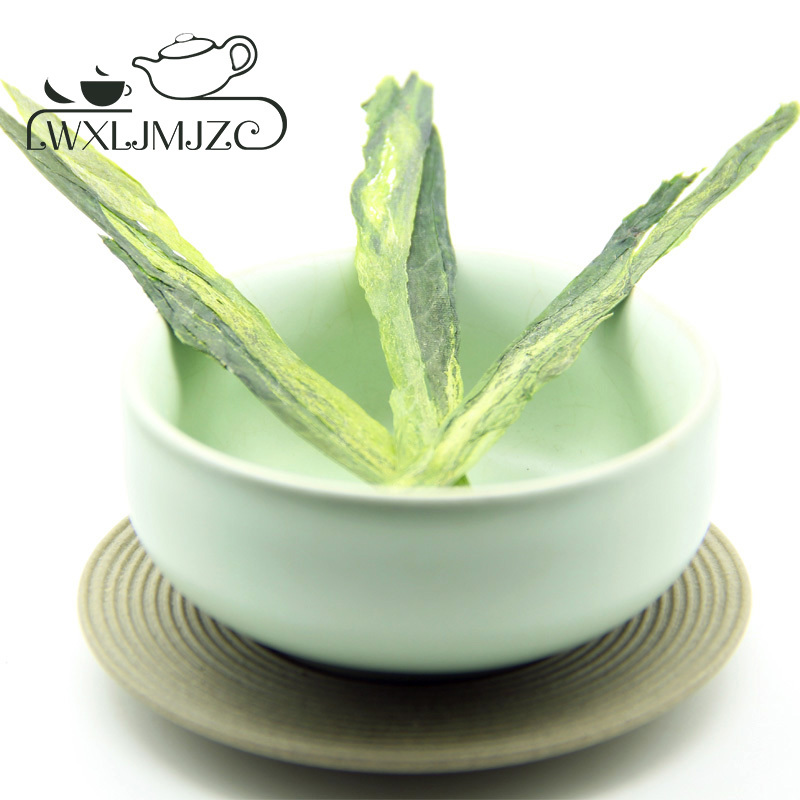 1.We recommend using glass-based or porcelain tea ware. 2.Rinse tea cup and teapot with hot water. 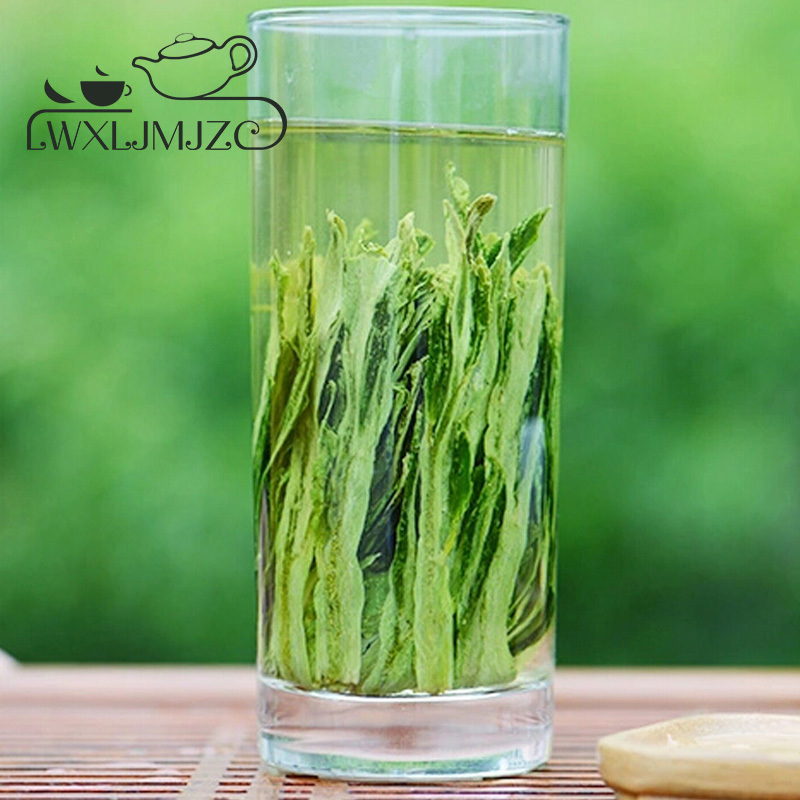 3.Use about 5 grams of tea leaves (1-2 teaspoons) for every 180ml of water. 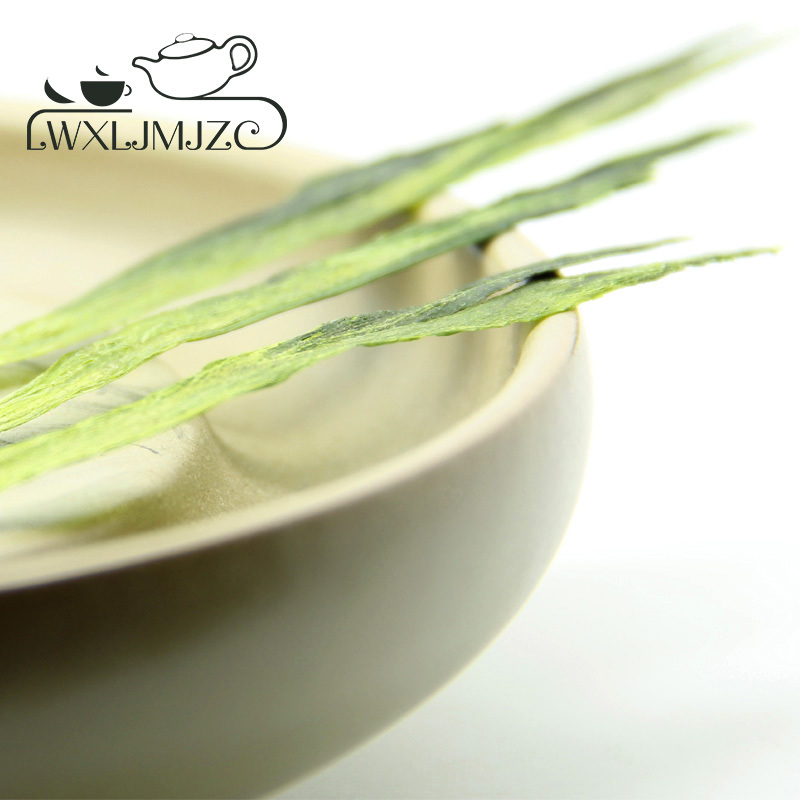 4.Steep tea leaves in hot water at 85°c (185 °F) to 90°c (194 °F) for 20 seconds for the first and second brewing. 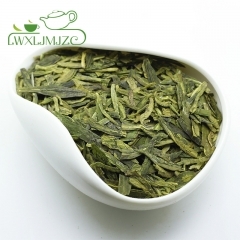 5.Gradually increase steeping time and temperature for subsequent brewing. 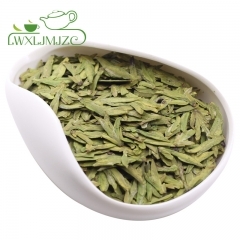 Long Jing Green Tea Longjing Dragon Well Gree..
100g Organic Matcha Green Tea Powder | USDA C..
Long Jing (Dragon Well)Green Tea With Osmanth..
Rose Petals with Yu Wu Green Tea Blened..
Normal Qulaity Xin Yang Mao Jian Tea Green T..
2019yr Top Quality Xihu Shi Feng Longjing Gre..
2019yr Best Quality Organic Long Jing Longjin..
2019yr Better Quality Longjing Green Tea Long..
Good Quality Long Jing Green Tea Longjing Dr..